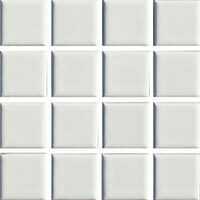 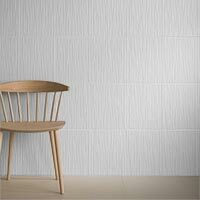 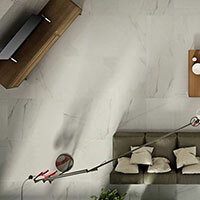 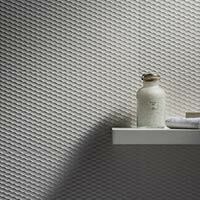 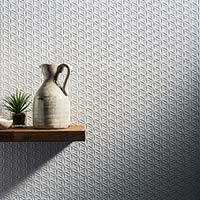 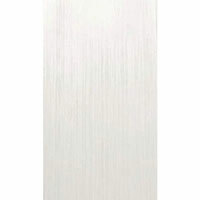 You can choose the perfect option for your kitchen or bathroom within this collection of White Ceramic Tiles. 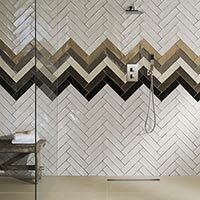 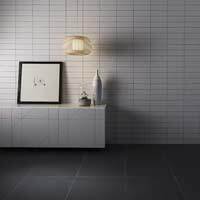 This range comprises of plain styles in addition to tiles which feature a decorative pattern such as a marble effect or contemporary formation. 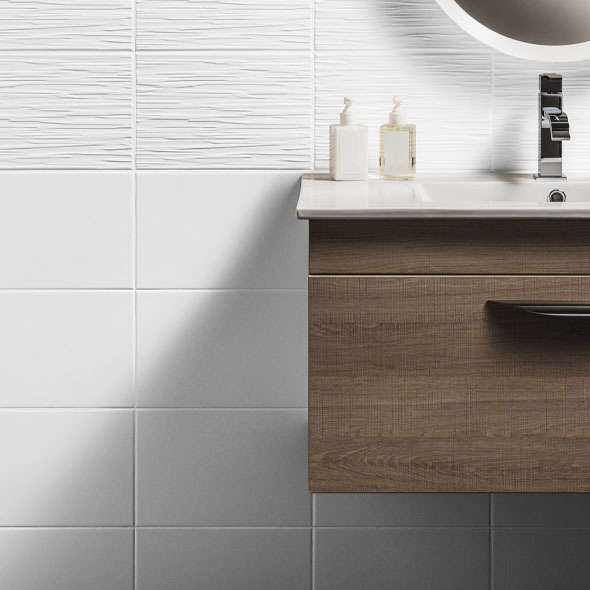  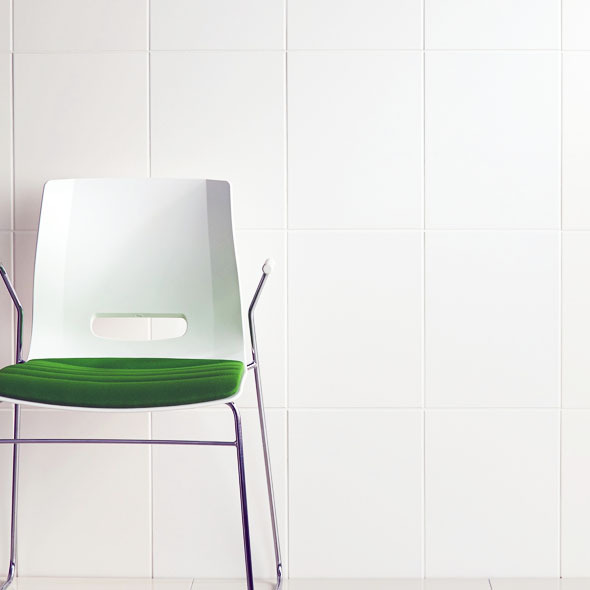 If you are looking for a practical and stylish covering, there are plenty of options to select from within this White Ceramic range. 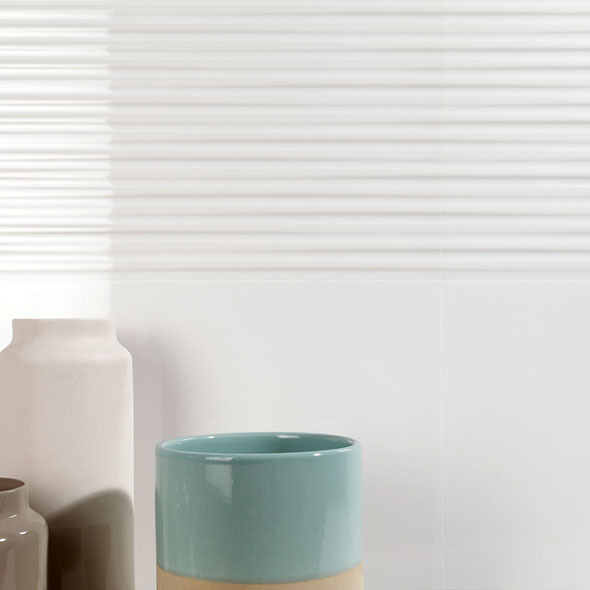 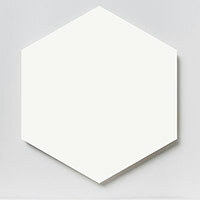 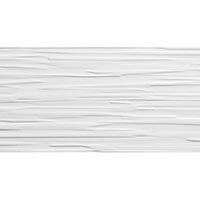 White is a versatile colour which can be incorporated within a wide range of decors. 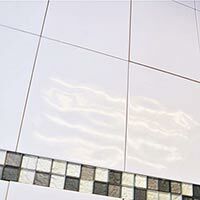 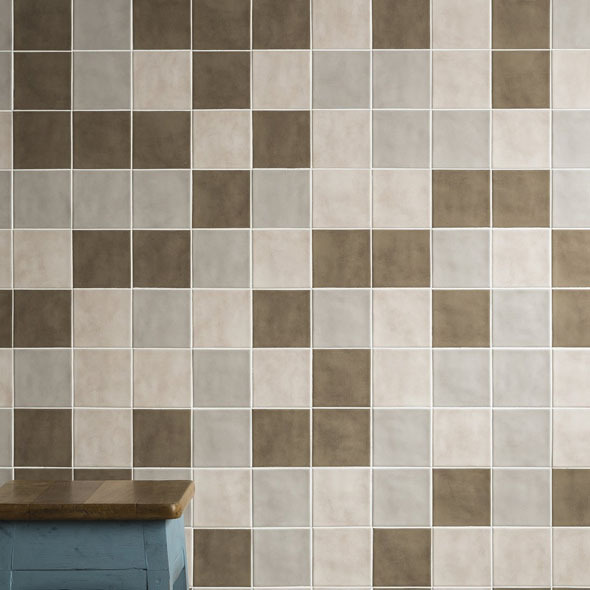 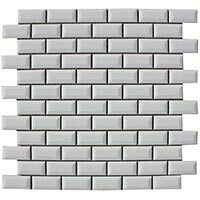 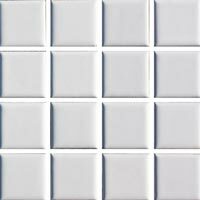 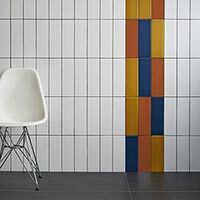 These lightweight ceramic tiles are easy to use as part of DIY projects and also allow for straightforward cleaning and maintenance makes them highly practical. 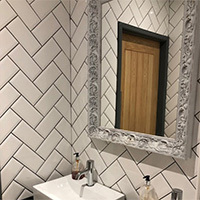 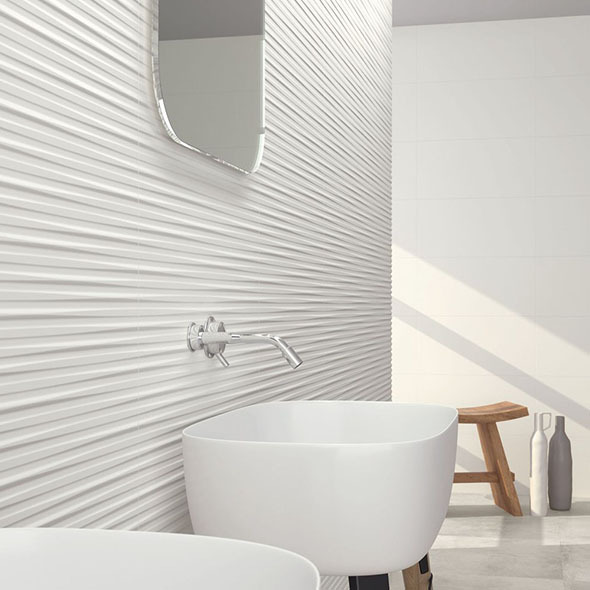 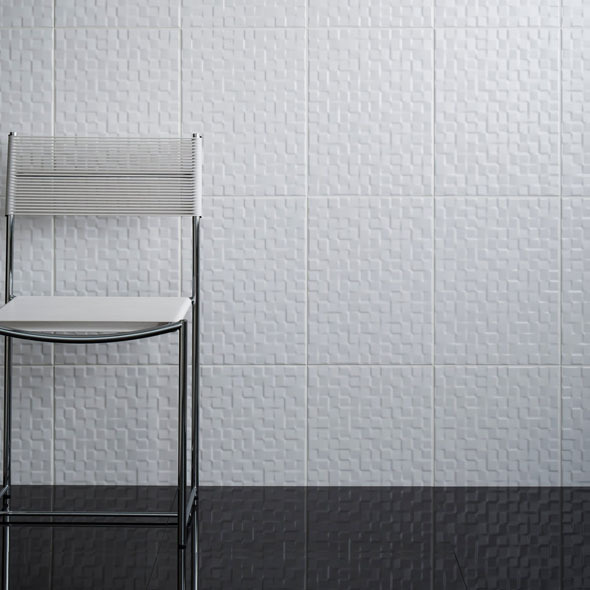 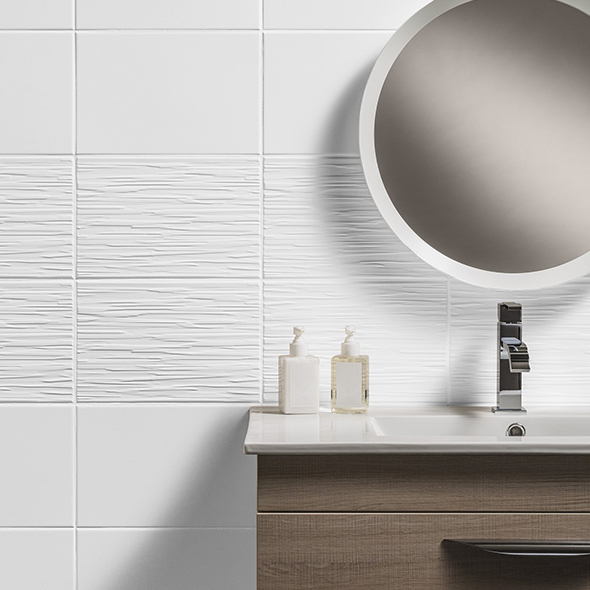 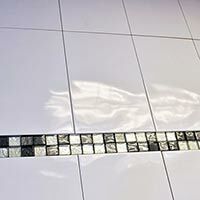 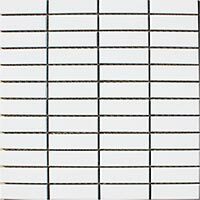 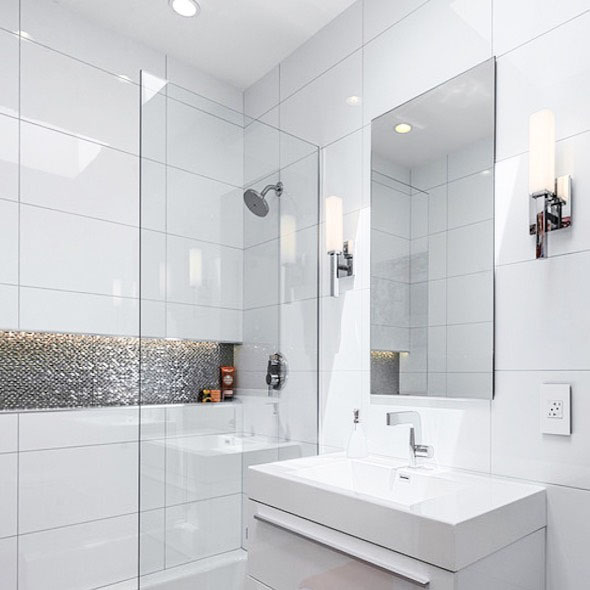 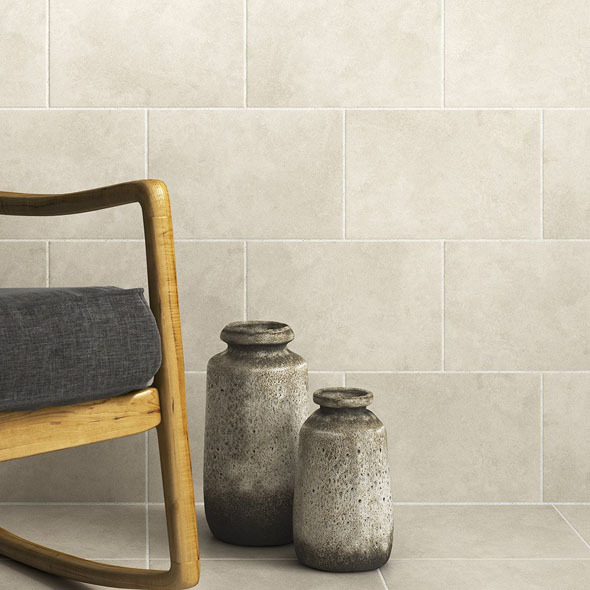 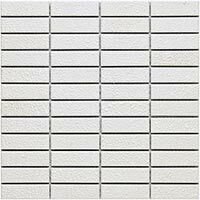 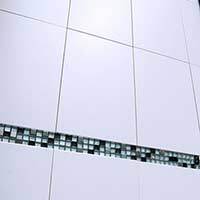 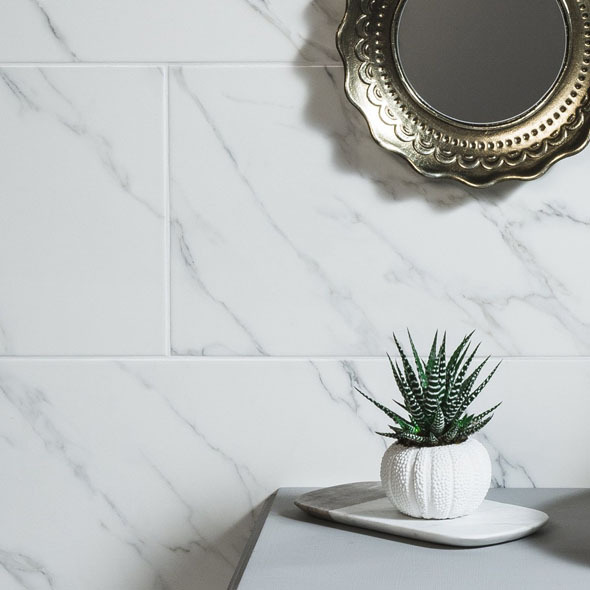 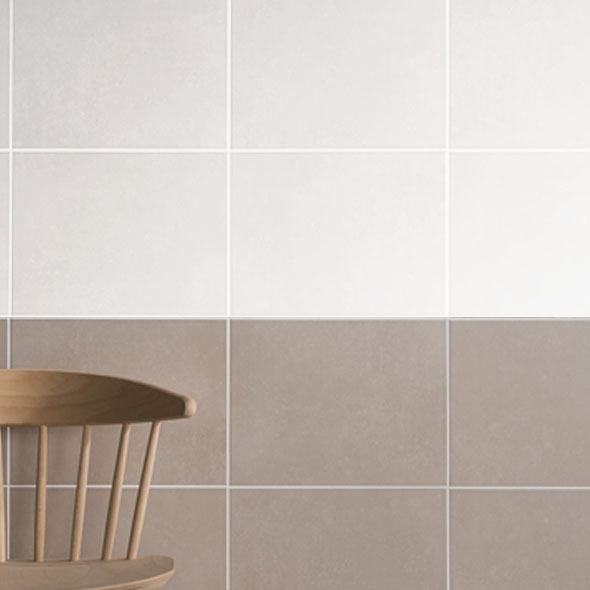 Not only are white ceramic tiles from Tilesporcelain available at guaranteed low prices but this long-lasting material will stand the test of time and is therefore a cost effective option. 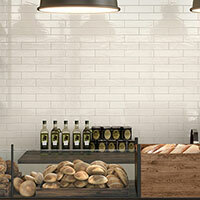 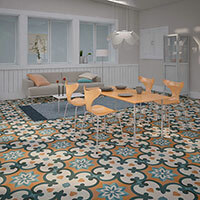 Not only are tiles from this section acquired for home layouts but they are also selected for commercial renovations.